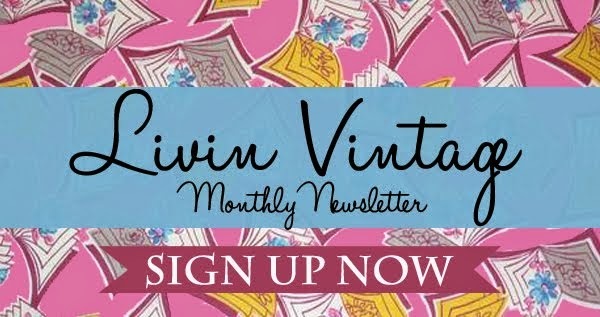 livin vintage: Get a Discount in my Shop! I wanted to clue my readers into a new feature on my facebook page. 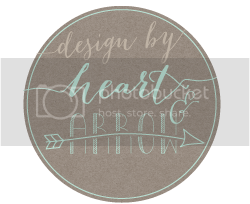 When you visit the page, in the top right corner there is the "my etsy shop" icon. 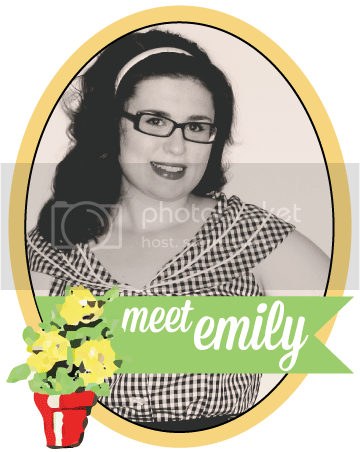 If you click on this, it will bring up my shop on facebook for you to peruse. All of my listings are available to view via facebook, once you click on the "my etsy shop" button. FYI: It does take a little bit of time for it all to load. If you see something you like, just click the activate coupon button. 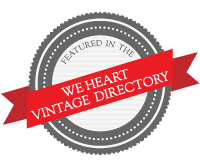 You will be asked to share that listing on your facebook page and if you do so, you will receive a discount on said item. This discount can be used even during a sale! 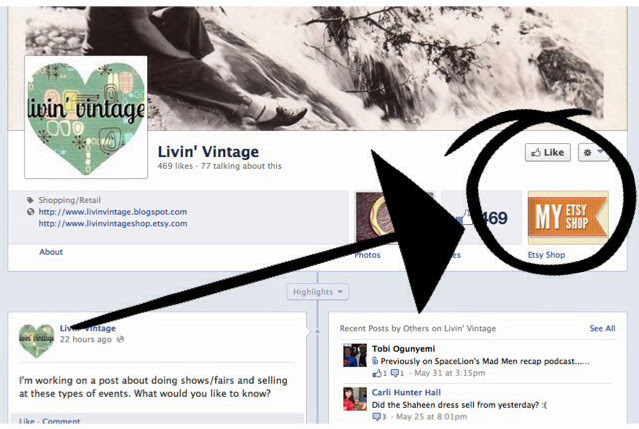 So head on over to Livin' Vintage's Page, like, and share with your friends. ALSO! If my page reaches 500 likes by September 30th, I'm hosting a facebook only giveaway.